Do artists have a responsibility to create work that promotes notions of tolerance and reconciliation in the present? How can artists look back and critically re-interpret history in order to look forward and re-imagine a different future? How do artists deal with tension between producing work aimed at justice and producing work aimed at reconciliation? Recent research into arts in the Western Balkans noted a tendency of regional artists towards producing artworks that focus on the past and on the memorialisation of historical conflicts. 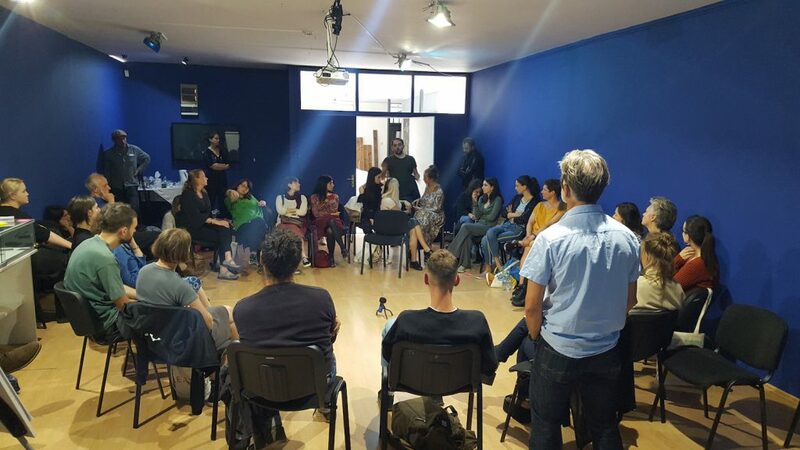 The workshop considered the role that art plays in creating dialogue and in making a space for alternative visions of the future. 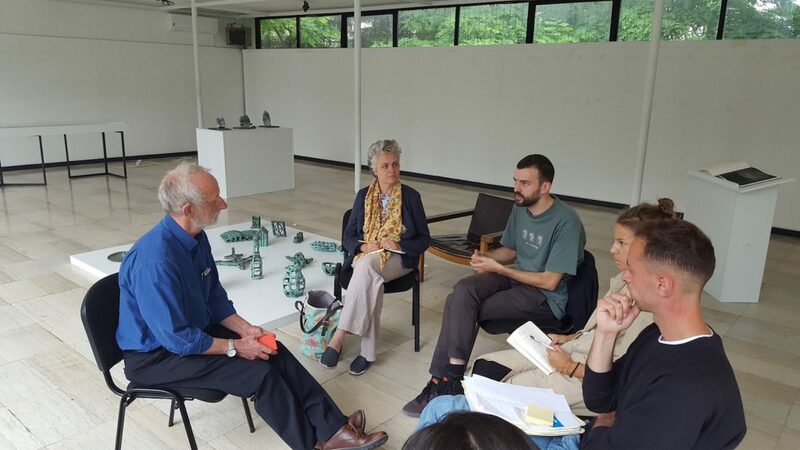 The workshop also included practical sessions for regional artists on grant writing and working with institutions, museums and galleries.